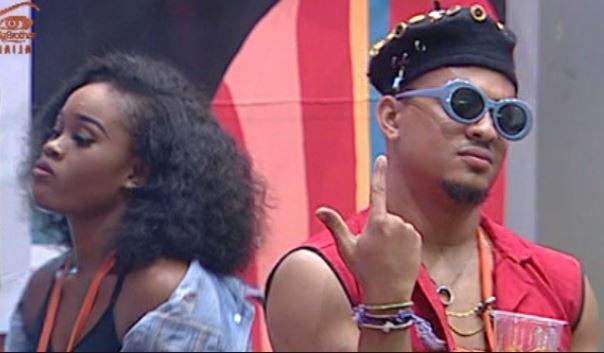 If you are having Big Brother Naija withdrawal symptoms then you are not alone. Less than ten months since the end of the show’s third season wherein Miracle Ikechukwu emerged winner, followed by a short spell where its alumni like BamBam, CeeCee, Tobi were thrust into our cultural conversation, television hasn’t been the same without the reality show. Unfortunately, we would have to wait a bit longer before the fourth season returns because, reportedly, the delay in airing is because the organisers have decided to wait until after the elections in February.